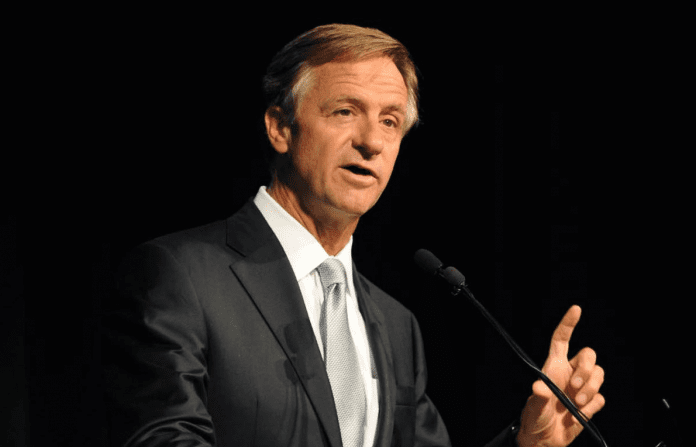 NASHVILLE – On the heels of the events that took place in Charlottsville, VA, protesters went to the Tennessee capitol Monday to demand the bust of Nathan Bedford Forrest be removed Monday morning. 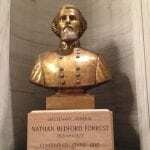 Protestors called for the removal of the Nathan Bedford Forrest bust from state Capitol early this week. The monument honoring the Confederate Army general and former KKK leader, has caused controversy for years.